Here is Dr. Salla's summary and analysis of the recent revelations that came out this week on Cosmic Disclosure with Corey Goode and David Wilcock, in regard to Zecharia Sitchin's work being apparently a fabrication. I did my own analysis on the matter, in several articles, which I have embedded within Salla's report. I also wanted to include a few points in this preamble regarding links to satanism and the Cabal's dark religion. Salla offers more supporting evidence for the notion offered by Goode, that state, the contrived nature of these translations was part of an effort to create an NWO religion for the elite. According to several whistleblowers who were involved in Satanism, rank and file cabal members believe they are descended from a race of 'dark gods' or extraterrestrials, claiming they have the divine right to rule because of this 'royal blood'. When Goode revealed that his hostess, the priestess Kaaree, stated that the term Anunnaki has a root which means "royal seed," it suggested that the people behind Sitchin's work could have been promulgating material that supports their dark NWO religion. And that this conspiracy to entrap a whole population of lower level cabal members may have been in operation since the times of Sumer and Babylon, which would fit the testimony of insiders. According to these same former Satanists and whistleblowers, the Cabal have a form of 'mini-me' satanism for the average syndicate member. 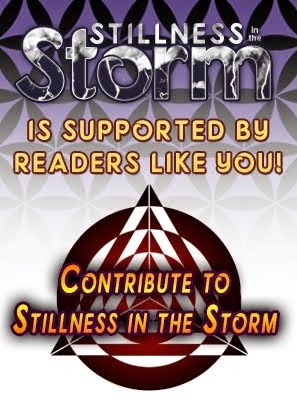 These members are fed a narrative which allows them to feel superior to the average person, claiming to have genetic stock that traces its origins to extraterrestrial gods and the times of Atlantis. But all of this could be part of compartmentalization programs within these dynastic families, which have existed in secret for all of modern history. 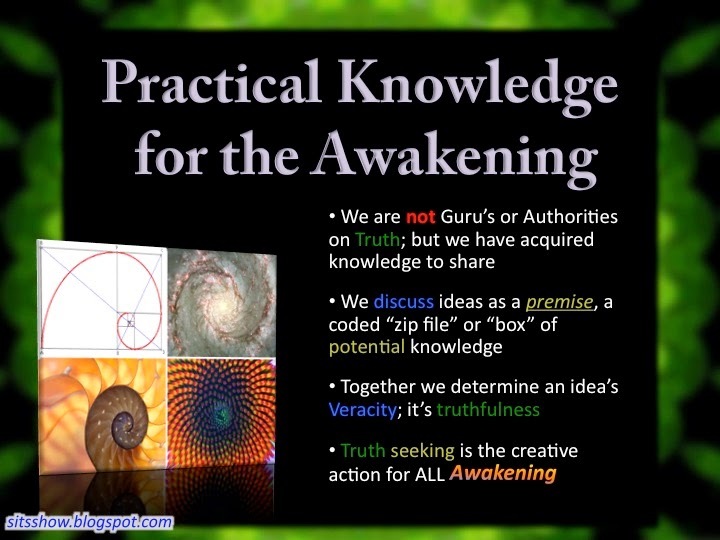 In other words, if Sitchin's work is largely contrived, the target audience may not be the awakening community, but could actually be for the lower level members of the Cabal, which like the people they control, need a worldview or belief system that keeps them in line. Considering that the notion of the divine right to rule is antithetical to the concepts of personal sovereignty and true freedom, this idea that a 'royal seed' was planted thousands of years ago, when humanity was allegedly created by the Anunnaki, would lend itself perfectly to a compartmentalization program. David Wilcock revealed during his presentation at the Consciousness Life Expo in 2015, that the Cabal have a dark religion and prophecy, which claims when their plans are finally coming to going to come to fruition their dark gods will return to raise them to the status of godhood over the planet. Clearly, this would entice members to adhere to the agenda of the greater cabal. No doubt, if the neo form of cabal religion was based, in part, on the work of Sitchin, then this revelation that his work is false could have the effect of causing, even more, dissolution of the once firmly united secret government syndicates or cabal. Given that the Cabal itself is a network of heavily compartmentalized groups within groups, then it stands to reason there is a great deal of high-level propaganda primarily to keep lower level ranks in check. But like many of their dark projects, the efforts are multi-pronged and long of sight, able to achieve a goal in one area while simultaneously achieving it in another as well. In this case: a) to keep members of the group inline; and b) to create a honeypot for the truth community. Zecharia Sitchin is widely acknowledged as a pioneer in disseminating the idea that one or more extraterrestrial races have visited Earth in antiquity and assisted the development of human civilizations. His translation of Sumerian cuneiform texts suggesting that an alien race called the “Anunnaki” created humanity has been translated into over 25 languages and sold millions of copies worldwide. The problem, according to the latest revelation by Secret Space Program whistleblower, Corey Goode, is that Sitchin’s translations contain contrived information! Goode made his startling claim about Sitchin’s translation in the February 9 episode of his Cosmic Disclosure series of interviews by David Wilcock aired on Gaia TV. It arose out of an account Goode was giving of his meeting with representatives of seven Inner Earth Civilizations back in September 2015. He described being taken to a library created by the oldest of the civilizations, dating as far back as 18 million years in age. 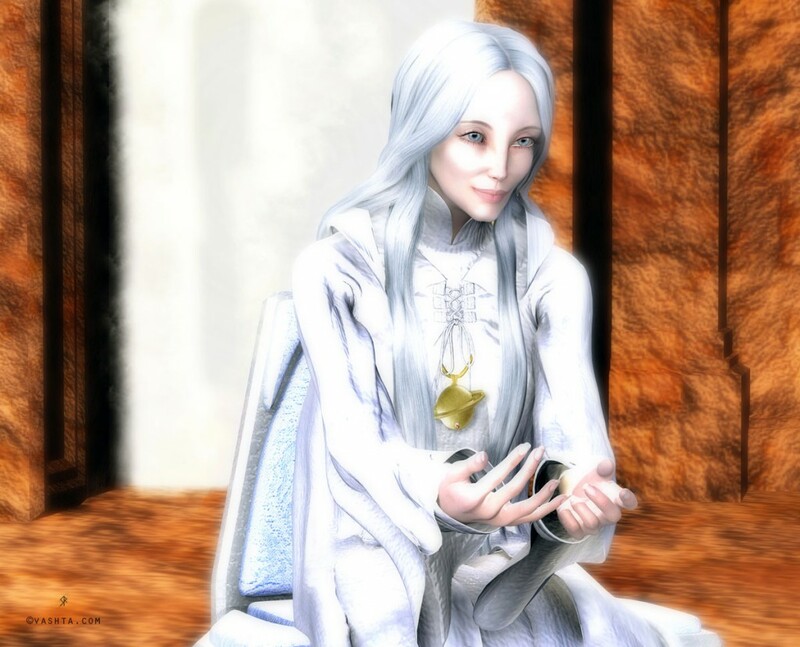 The High Priestess, “Kaaree” (Car-ee), who led Goode on this library tour, showed him different levels of an ancient library hosting a variety of manuscripts, scrolls, tablets and books of various ages. In a section of books, Goode recognized titles authored by Zecharia Sitchin which collectively are known as the Earth Chronicles. All of the information in those books is pretty much contrived… You cannot take those books, and you cannot go into an ancient Sumerian tablet, to the tablets and texts, and do translations and get what is said in those books. She gave as an example the word ‘Anunnaki’ which Sitchin defined in his first book, The Twelfth Planet, as ‘those who from the heavens came.” According to Kaaree, the word actually means “royal seed.” Her translation of ‘Anunnaki’ is supported by more conventional Sumerian scholars, as Sitchin critics have previously pointed out. Goode then claimed that this contentious information was also known to the Secret Space Programs because he read it in on the “smart glass pads” he was given access to during his covert service from 1987 to 2007. If Goode’s revelations are accurate, as my own research so far has found them to be, then this is independent corroboration of Kaaree’s claims. 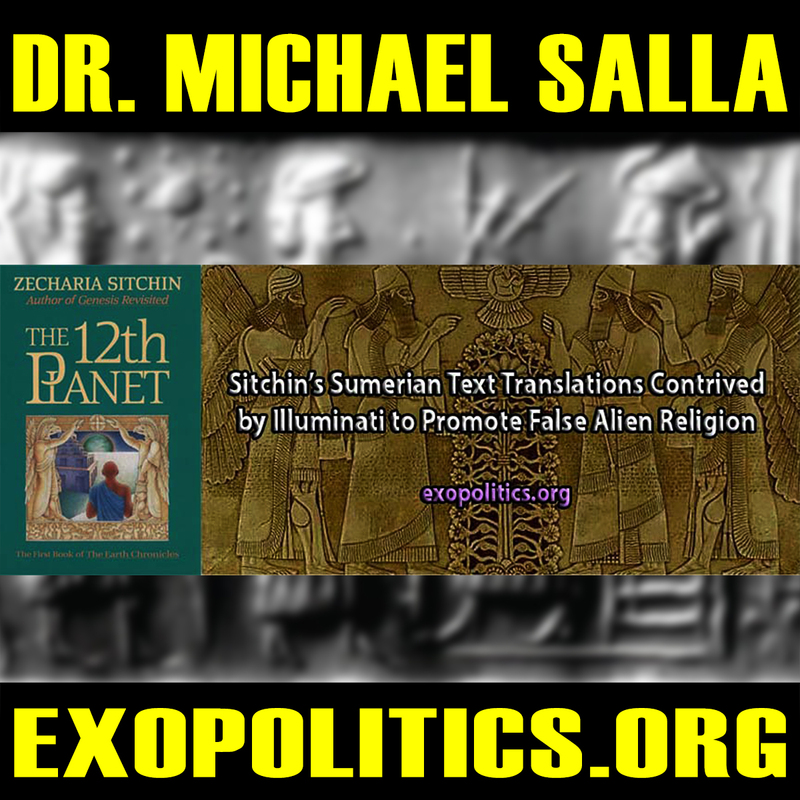 Adding another level of plausibility to the accusation that Sitchin’s translations of the Sumerian texts were secretly contrived by others, was an anecdote shared by Wilcock, host of Cosmic Disclosure, during yesterday’s episode. Wilcock revealed that a Spanish college friend, who he was unwilling to identify on air, regularly talked with Sitchin who confidentially told him that he was told what to write in his Earth Chronicles books. Goode’s information is certain to be very controversial due to many supporters of Sitchin who believe that more conventional academic translations of Sumerian texts are inaccurate. On the contrary, Goode points out, that many conventional scholars are correct in their interpretations, as illustrated earlier with discussion over the correct translation of the word ‘Anunnaki’. He encourages people to research conventional Sumerian translations to determine for themselves the accuracy of Sitchin’s translations. Kaaree acknowledged that her civilization had aided the Sumerians with agriculture and language. Presumably, the Inner Earth civilization had also told the Sumerians that they were ‘gods’; or at least encouraged the Sumerians to adopt such a belief, which was in alignment with their legends.